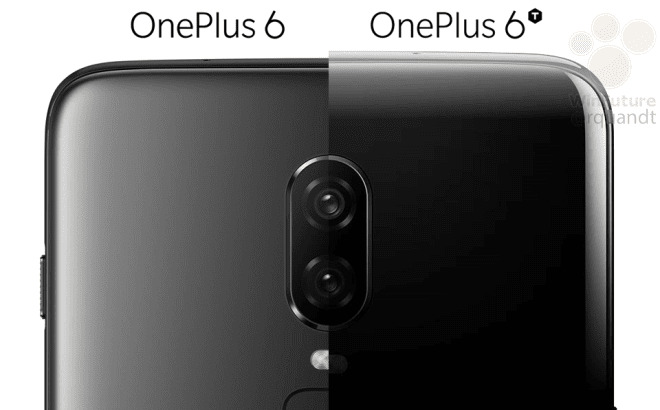 There are a couple of smartphone unveiling which are slated for October of this year and one of them is the OnePlus 6T. A lot of rumours and leaks have been released as to what to expect from the device and some of them have already been confirmed. 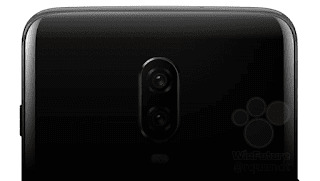 Already, we know that the upcoming OnePlus 6T will feature an in-screen fingerprint reader as well a water drop display notch. The CEO has also confirmed that the device won't have the headphone jack and this will make it the first OnePlus smartphone without a headphone jack. A render image has just been leaked online by a fairly reliable source. 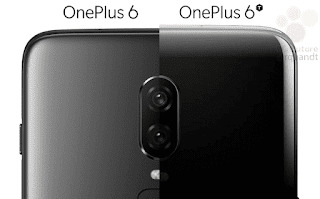 Going by the image, the OnePlus 6T will still retain the same vertical dual rear camera setup and design as the OnePlus 6 with the same dual led flash below it. The fingerprint reader is of course not at the back anymore as it has been moved to the display. The OnePlus 6T is expected to be powered by the same Qualcomm Snapdragon 845 chipset as on the OnePlus 6 and the unveiling of the new smartphone will be on the 17th of October 2018 which is just less than month to go.